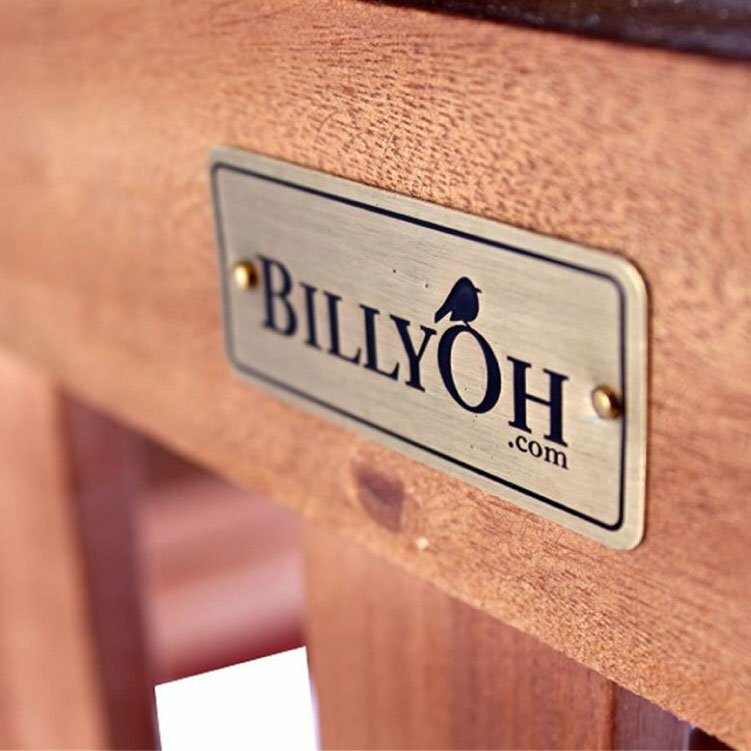 The BillyOh Windsor 2m Butterfly Extending Rectangular Dining Set Folding Chairs is made from acacia. 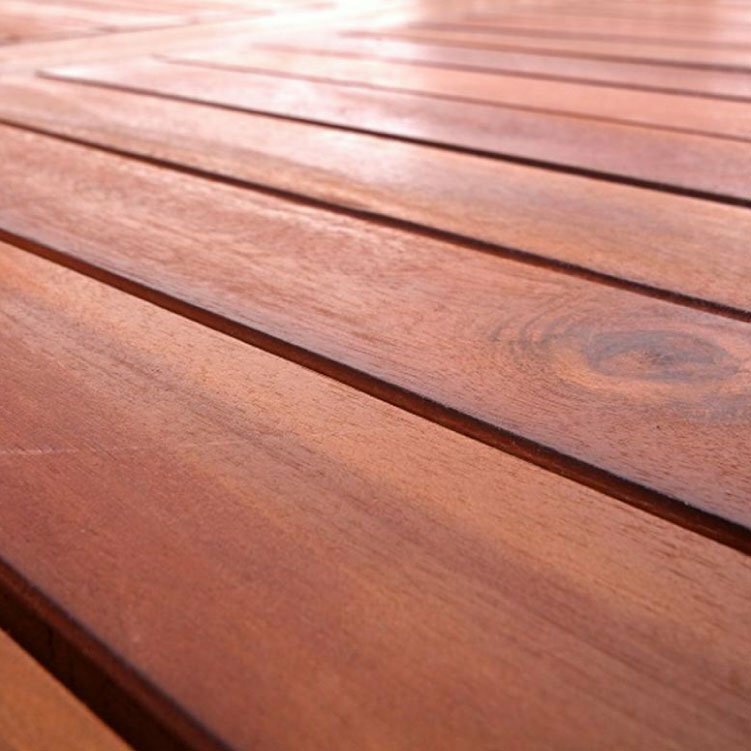 If you like royal mahogany (1400 janka), you are going to love acacia (1750 Janka) which is scientifically proven to be harder than royal mahogany. Acacia withstands all weather conditions and more importantly, the test of time. 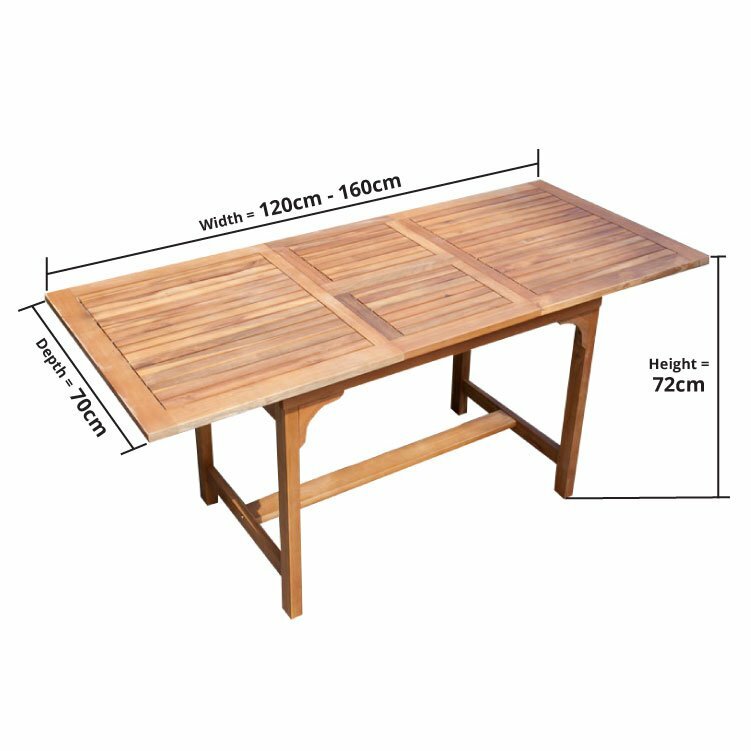 The rectangular shape of the table is represents stability. Rectangles in general are shapes that represent order and rationality. 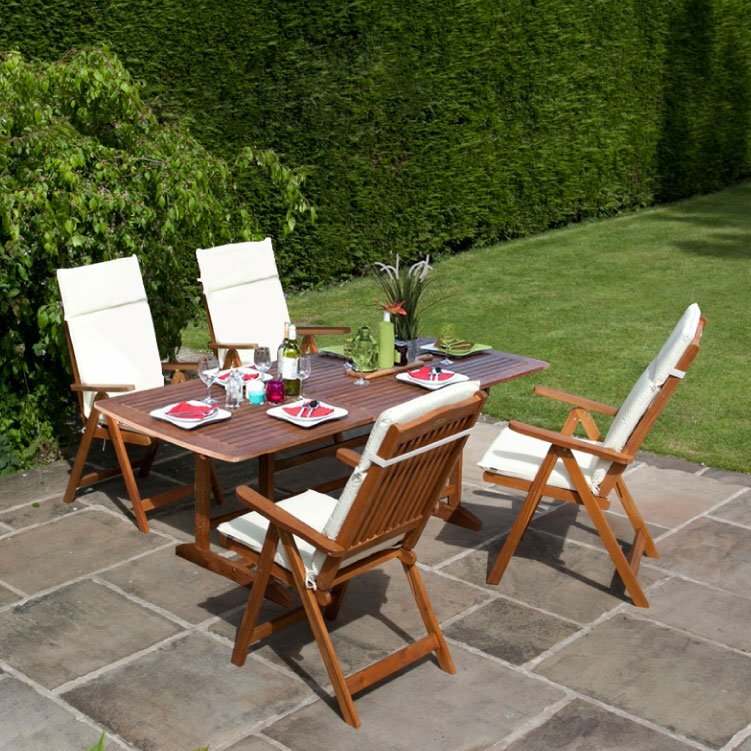 The surfaces of the table and chairs are treated with natural oil stained colour to give it a natural look that is sure to blend beautifully with your landscaped garden. 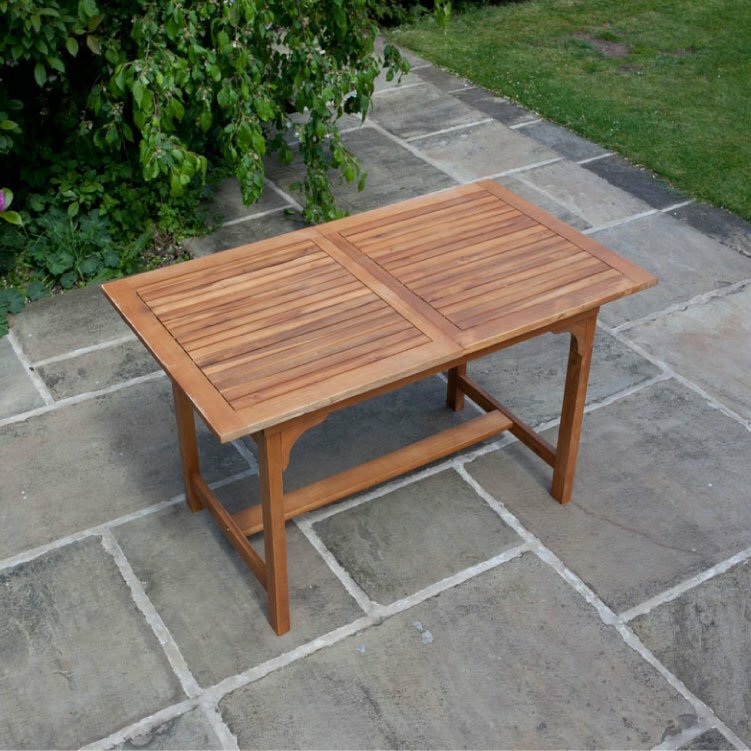 The hole placed at the center of the table will hold a parasol to protect you and your guests from the sun. Having shade in your garden during blazing summer sun is a welcoming prospect. 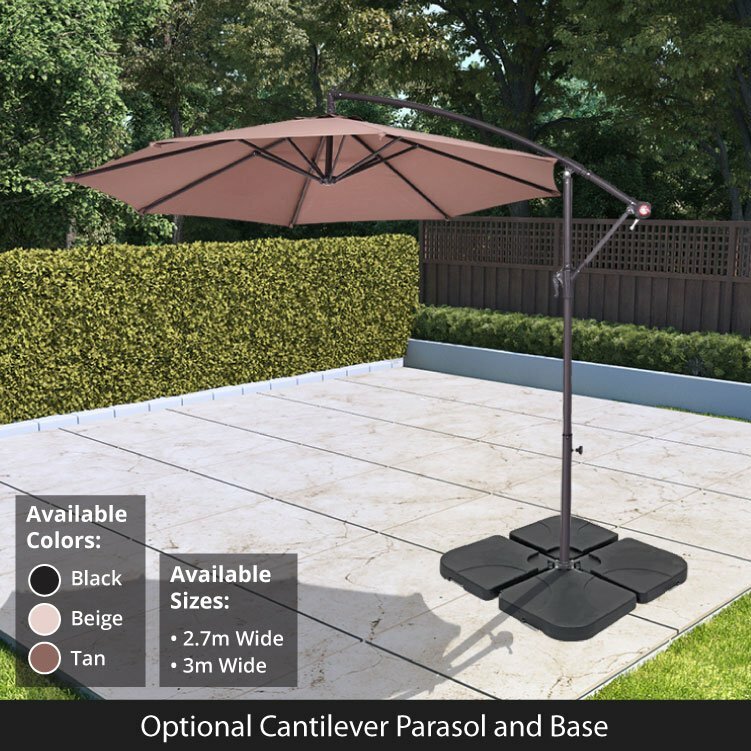 Keep cool and relax with a stylish cantilever parasol. 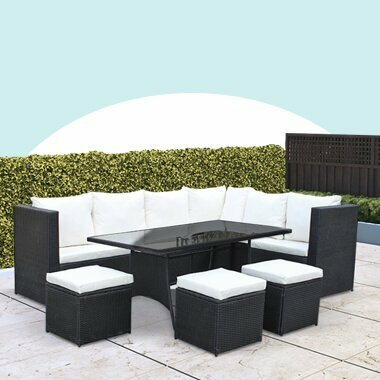 Complementing the Windsor set perfectly, choose between 2.7m or wider 3.0m parasols in Black, Tan or Beige. 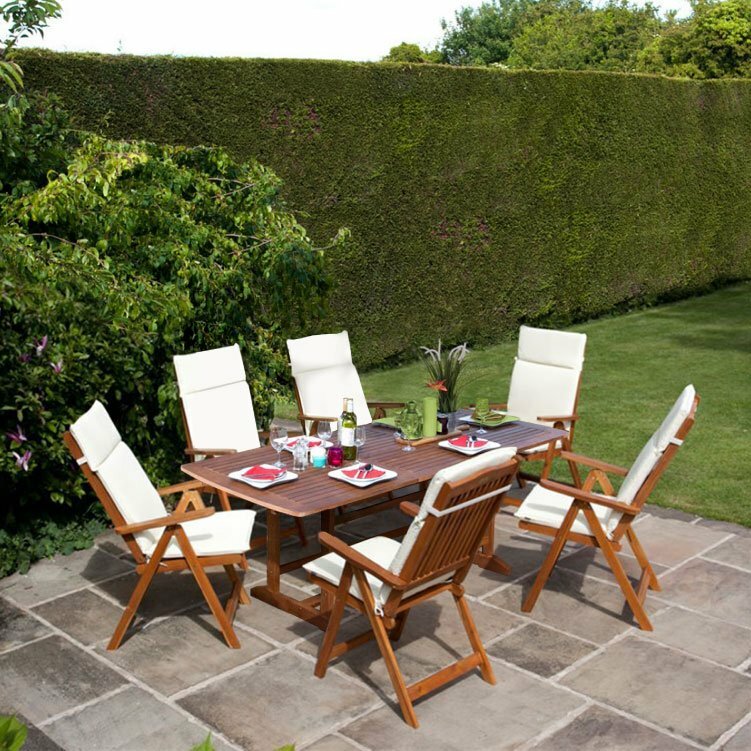 Choose your prefered colour and width and enjoy the shade while dining. 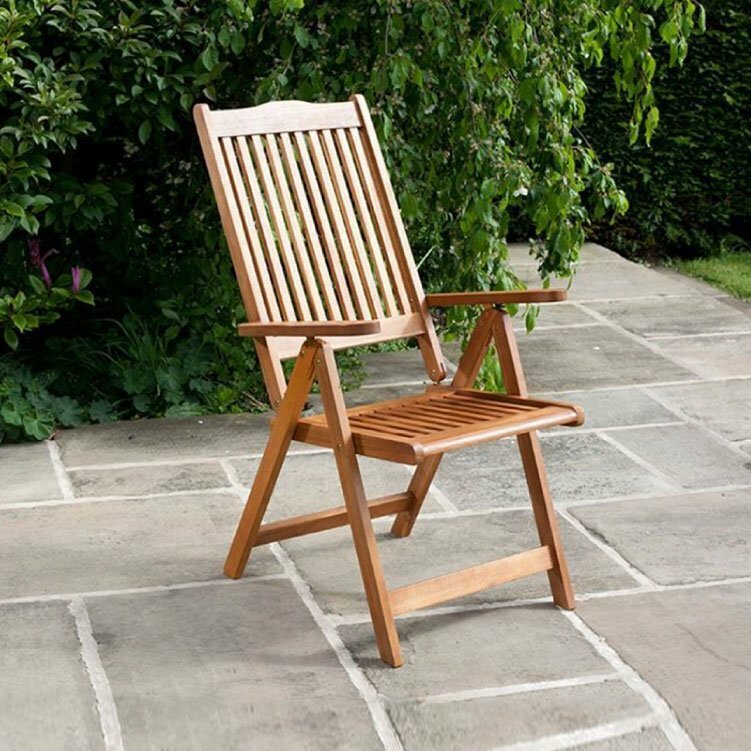 We also offer parasol base options to support for the parasol, keeping it weighted down, so that it doesn’t fall over. 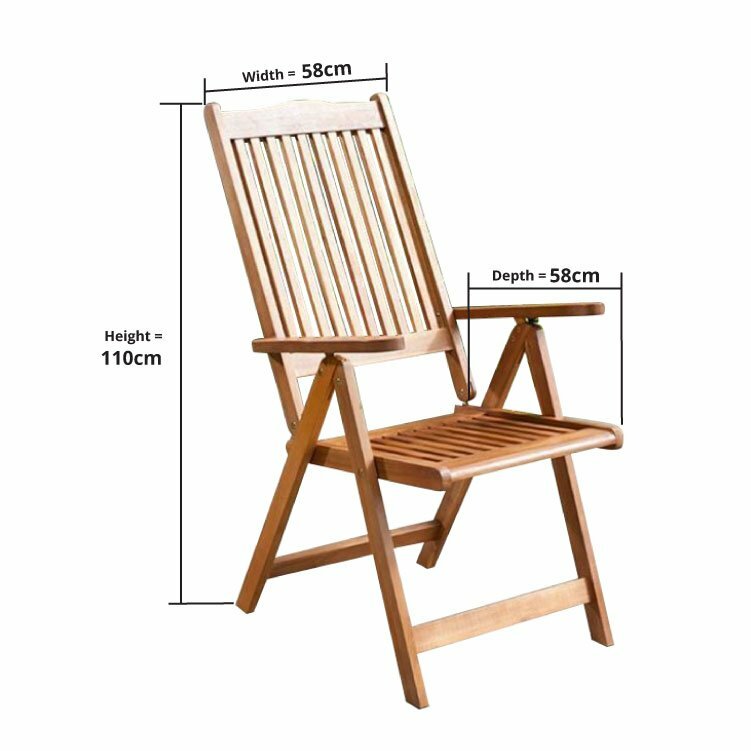 Chair Dimensions 58cm x 110cm x 58cm 1'11" x 3'7" x 1'11" 58cm x 110cm x 58cm 1'11" x 3'7" x 1'11"
Chair Width 58cm 1'11" 58cm 1'11"
Chair Depth 58cm 1'11" 58cm 1'11"
Chair Height 110cm 3'7" 110cm 3'7"
Table Dimension 150cm x 72cm x 70cm 4'11" x 2'4" x 2'4" 150cm x 72cm x 70cm 4'11" x 2'4" x 2'4"
Table Dimension (extended) 200cm x 72cm x 70cm 6'7" x 2'4" x 2'4" 200cm x 72cm x 70cm 6'7" x 2'4" x 2'4"
Table Width 150cm 4'11" 150cm 4'11"
Table Depth 70cm 2'4" 70cm 2'4"
Table Height 72cm 2'4" 72cm 2'4"